Coding is beginning to be considered a necessary skill for the 21st century, right alongside reading, writing and arithmetic. Some Canadian kids are learning to code at summer camps, and Grade 6 to 9 students in British Columbia will soon learn coding as a mandatory part of their classes. A doc from Josh Flear about live coding performers, who compose music by directly writing, building, and adjusting a coding language. There's a push to teach children as young as five how to code, teaching them concepts to go beyond consuming digital products, and perhaps eventually prepping them for jobs major corporations can't now fill. From CBC Parents - Coding (also called programming or developing) is telling a computer, app, phone or website what you want it to do. Some educators and experts are calling it the ‘new literacy’—a subject so important that every child needs to know the basics to excel in our rapidly changing world. As a high school teacher for 17 years, Gene Luen-Yang experienced the highs and lows of teaching computer science. YouTube SCRATCH coding tutorials for everyone. We’ve all heard it a million times. In an increasingly techy world, computer coding is “the wave of the future”. But what does “coding” really mean and how in the world are we supposed to actually TEACH it?! The Plug-In Studio: collaborations in art + technology. The Street Arcade games were created through a collaboration between 13 teen artists and Plug-In Studio co-founders Steve Ciampaglia and Kerry Richardson. The games were originally intended to be played at the Street Arcade event, where the teen artists directly engaged community members in discussions about the issues...you can play them online...in your browser. Here is the outline of my 6th Grade Scratch Curriculum. Classes meet 5 days/week for 9 weeks, an hour/day. (I use a few days for icebreakers.) I find that the rubrics really help kids make quality work. - From Ai Boon Tan - Using Scratch as a tool to write journal or diary entries can be a different and interesting method for students. I have tried it and would like to share with you how it can be done. SCRATCH elegantly and powerfully meets a deep need within many urban schools: a tool that allows students to create with computers. Designed by the Lifelong Kindergarten Project and the MIT Media Lab, Scratch represents the best of cutting-edge technological design for schools—and it’s completely free. But how do we use it? This resource suggests six strategies for getting started. Creative computing is about creativity. Computer science and computing-related fields have long been introduced to young people in a way that is disconnected from their interests and values – emphasizing technical detail over creative potential. Creative computing supports the development of personal connections to computing, by drawing upon creativity, imagination, and interests. This is the work book to the Creative Computing guide book. How to integrate Scratch into your subject areas. How math fits in with Scratch! How to bring Scratch to life in your language and lit classes! TELO Coding Examples across a variety of platforms, and coding without technology. The Plug-In Studio: collaborations in art + technology. Games and gaming resources designed to raise awareness of social justice issues in society and the world of gaming. Cybersecurity news: Computer hackers are traveling to the Vatican at the request of Pope Francis, who wants them to participate in a computer programming marathon called the Vatican Hackathon (VHacks) to help provide better resources for migrants and the poor. In recent years, there has been an influx of games centered on social and political issues from sexism to racism to the refugee crisis. In one of the latest, you rescue animals in a slaughterhouse. Do you teach art, music, or PE? Want to do an Hour of Code? Never fear! Here are ideas for hosting an Hour of Code in your art, music, or PE classroom. Over 100 coding lessons about variables, sound, graphics, maps, and the Arduino, that will teach you about math. 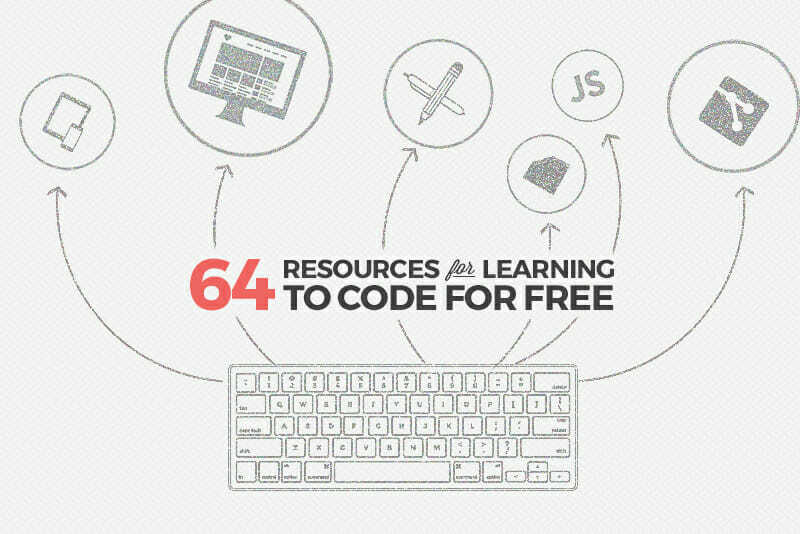 Great coding tools tuned to the needs of younger students. Explore this Best Coding Tools for Elementary Top Picks list of 22 tools curated by Common Sense Education editors to find relevant and engaging edtech solutions for your classroom. 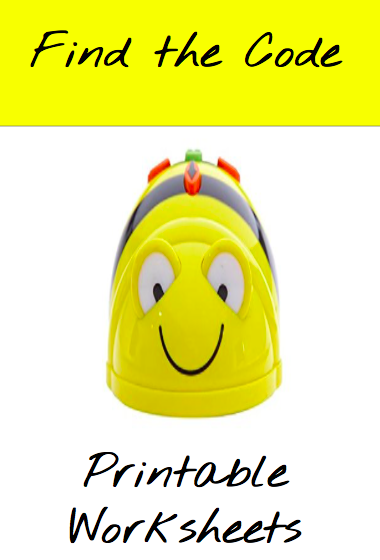 STAO slide deck for Coding and Robotiics in the classroom. 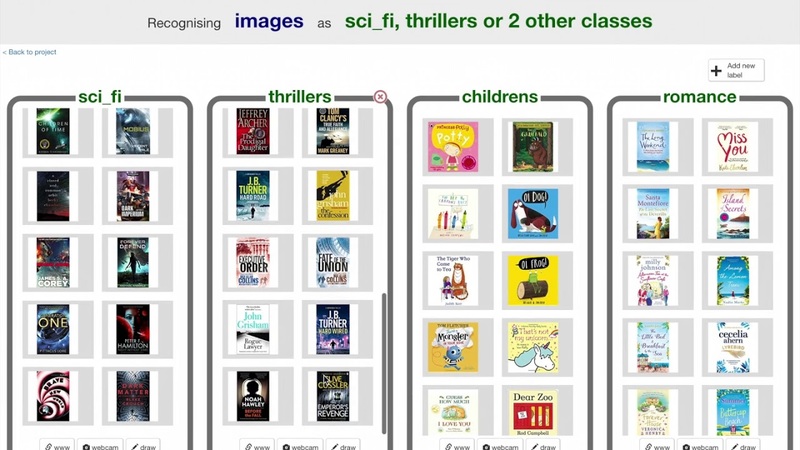 Addresses how to integrate coding into a variety of subject areas. As seen at Connect 2018. K-8 coding and robotics resources presented by STAO at the Connect 2018 conference. These resources connect coding and robotics to authentic experiences, while supporting the curriculum in a variety of fun, inquiry based, hands on activities. Connect 2018 presentation on Robotics in the classroom courtesy of PDSB. If you are inspired to start a Coding Club at your school this seven step guide will help turn that inspiration into action and reality. Open Game Art is a media repository intended for use with free software game projects. Its purpose is to allow developers to easily replace programmer art with high-quality, appropriately licensed artwork. It accepts both 2D and 3D art, as well as sound effects and music. KS3 Computing Computational thinking learning resources for adults, children, parents and teachers. To inspire teachers with ideas and activities that help develop 21st century competencies within their students.